to a member who has demonstrated both excellence with an entry to the annual show as well as provided superior service in the Society. This list is a fine roster of past and present receivers of the medal. See below painting for past year recipients. 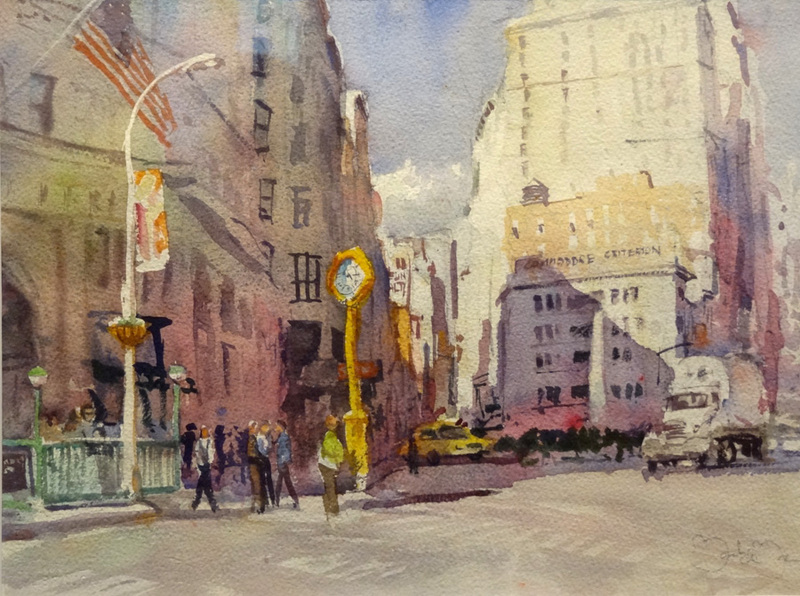 © 2008-13 New Jersey Watercolor Society. All Rights Reserved. No unauthorized use of any materials is allowed.